Ryan is the Chief Operating Officer of The Heartland Institute of Financial Education. 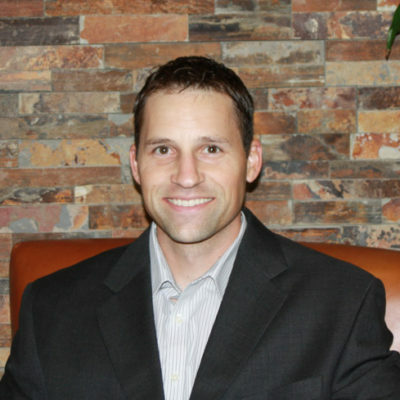 Ryan graduated from Colorado State University in 2005 with a Bachelor’s degree in Finance. Ryan began working with the Heartland Institute as a technical specialist in developing the website and various materials for HIFE. After obtaining the required experience, he took and passed the exam to become a Certified Financial Educator®. His role within the Heartland Institute expanded over the years where he began working more closely with the various programs (CFEd® and CPP) and learning the overall operations of the organization. Ryan and his wife Kathy have 2 children and currently reside in Parker, CO.